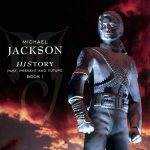 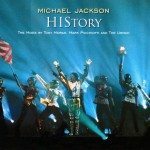 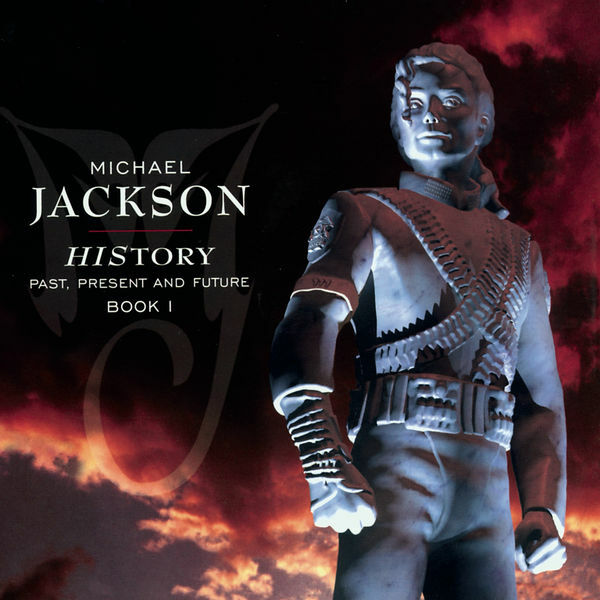 ‘HIStory’ is a double album containing one CD of greatest hits from ‘Off The Wall,’ ‘Thriller,’ ‘Bad’ and ‘Dangerous’ and a second CD of new songs which are listed below. 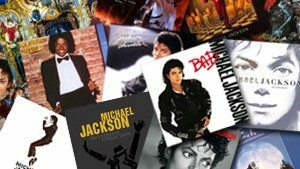 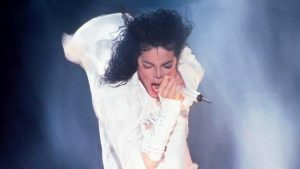 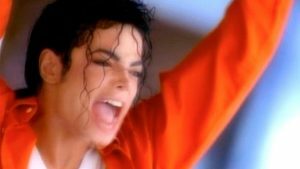 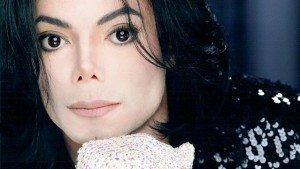 It is the second biggest selling multiple-disc album of all time with sales of over 36 million copies sold. 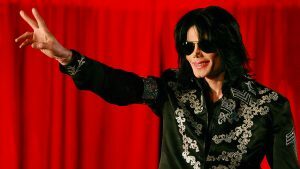 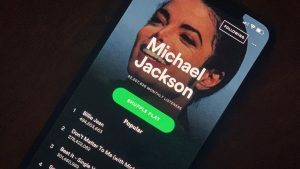 Due to the initial price of the album (which was the same price as two separate albums), it actually generated more money than other albums that have sold more. 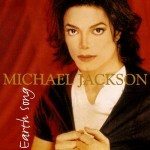 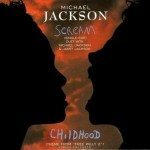 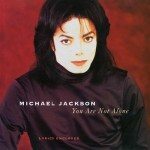 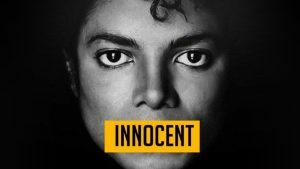 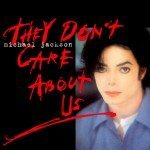 This album gave Michael his biggest and longest number one in the UK with ‘Earth Song.’ ‘You Are Not Alone’ also became the first song ever to go straight to number one in the USA.